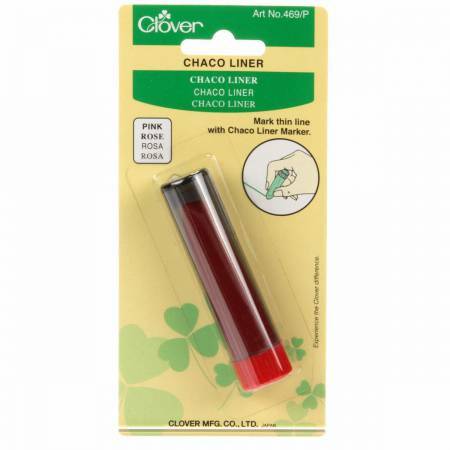 You can draw thin line with Clover's Chaco liners. Easy touse with a screw cap for powder refilling. Leak proof!